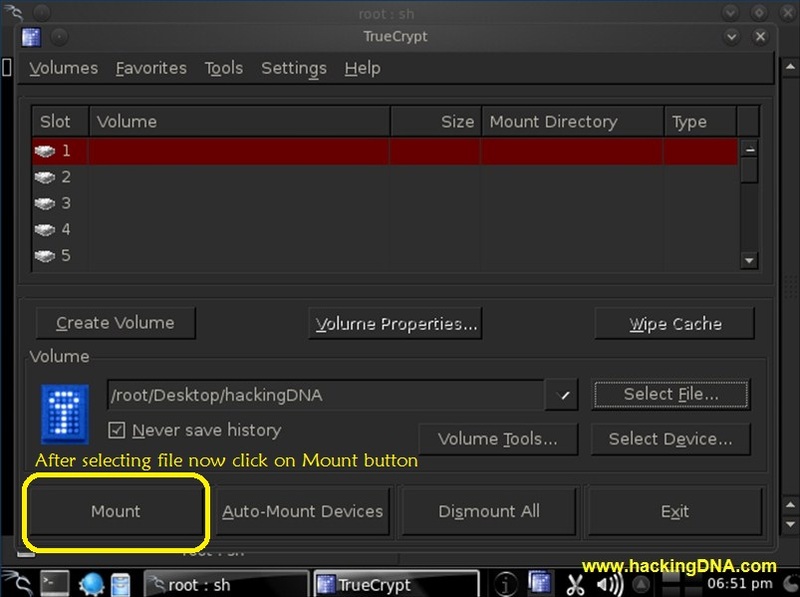 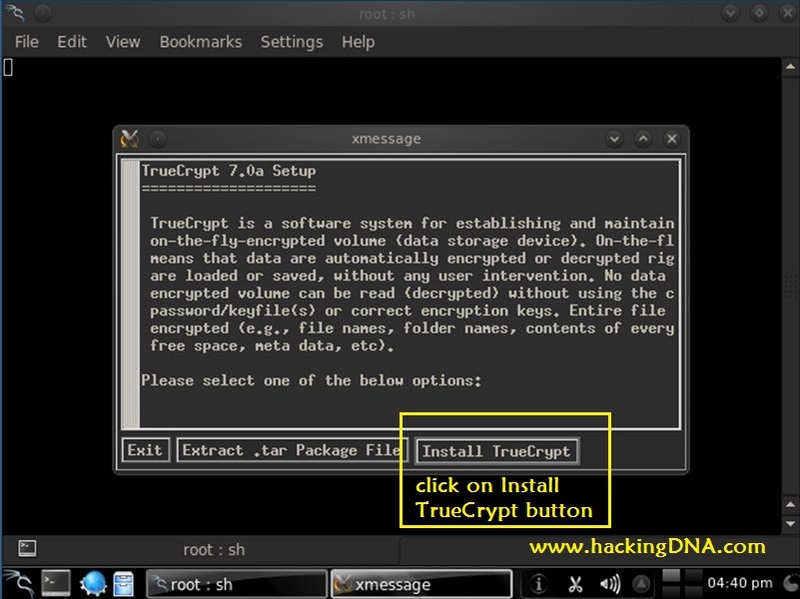 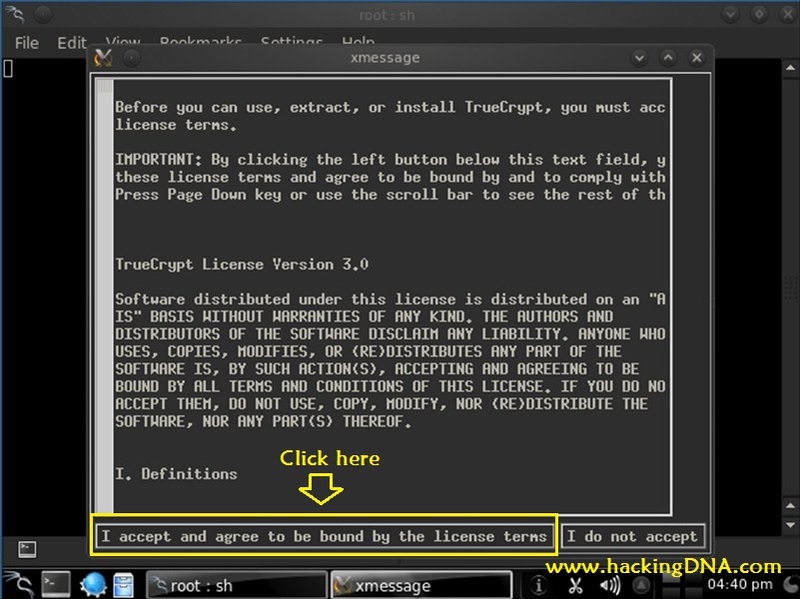 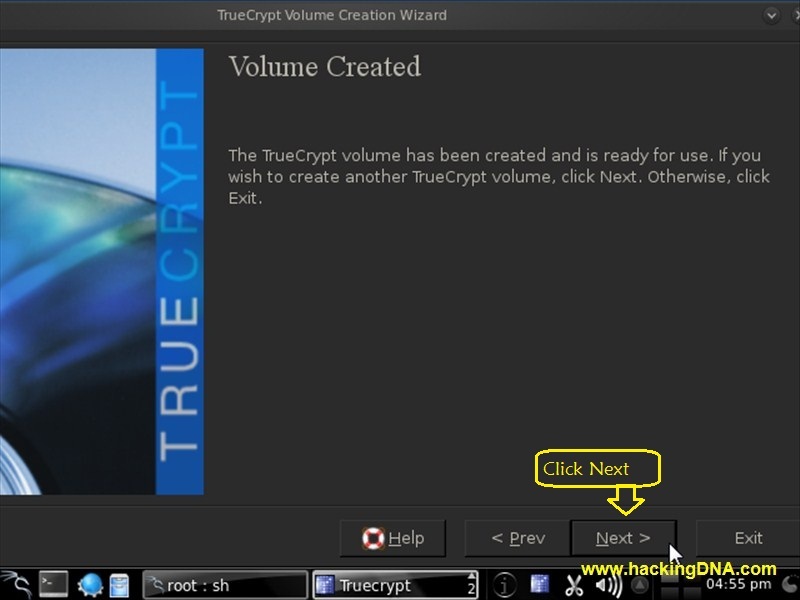 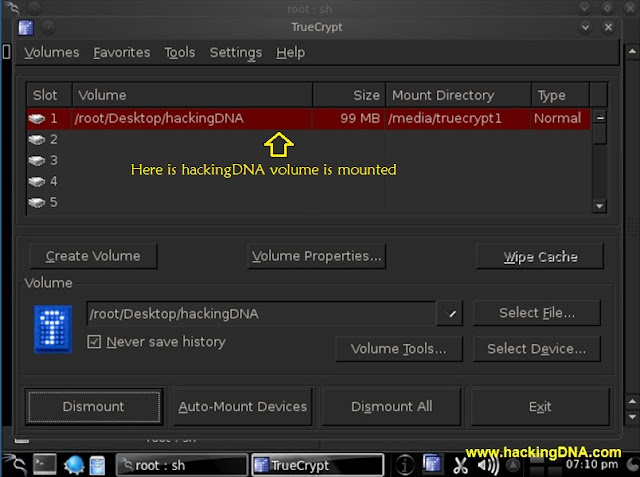 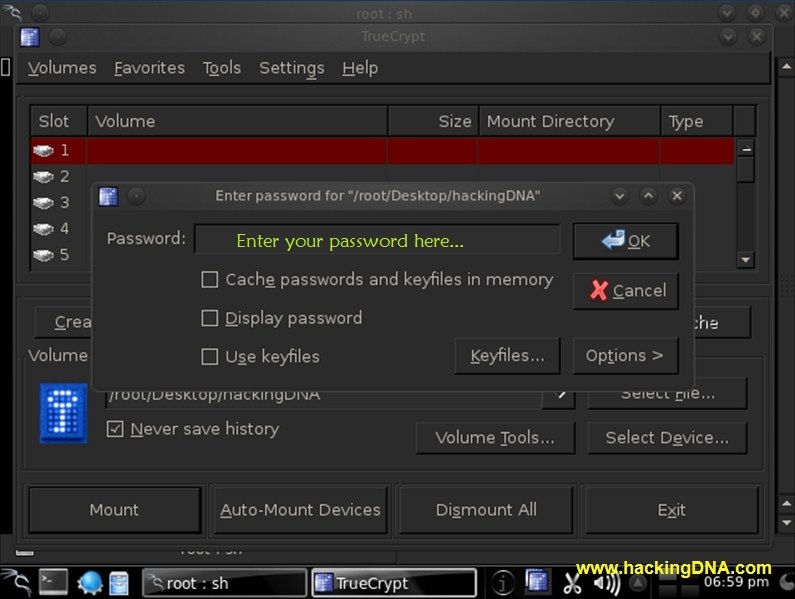 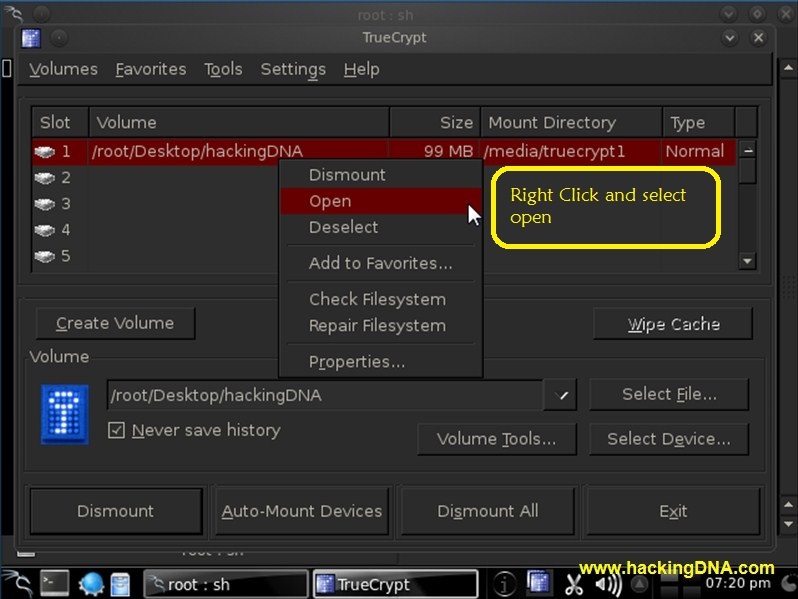 TrueCrypt is a free software that creates a virtual encrypted disk within a file . You can also mount it as a virtual drive, that can be accessed via a drive letter. All the file that is stored on virtual drive is automatically encrypted on-the-fly. You can only access you virtual drive when you entered the correct password . 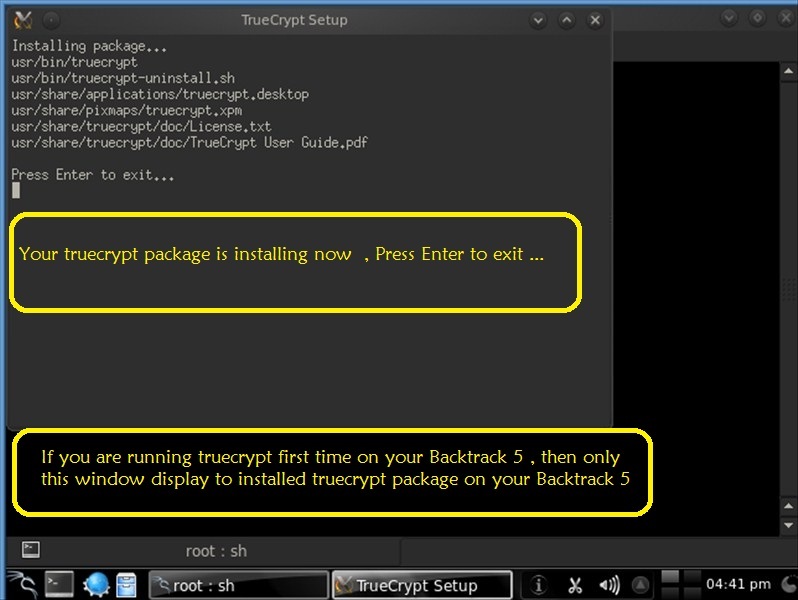 TrueCrypt supports a different types of encryption algorithms, including AES, Blowfish, Triple DES, Twofish etc . Now TrueCrypt is installed .